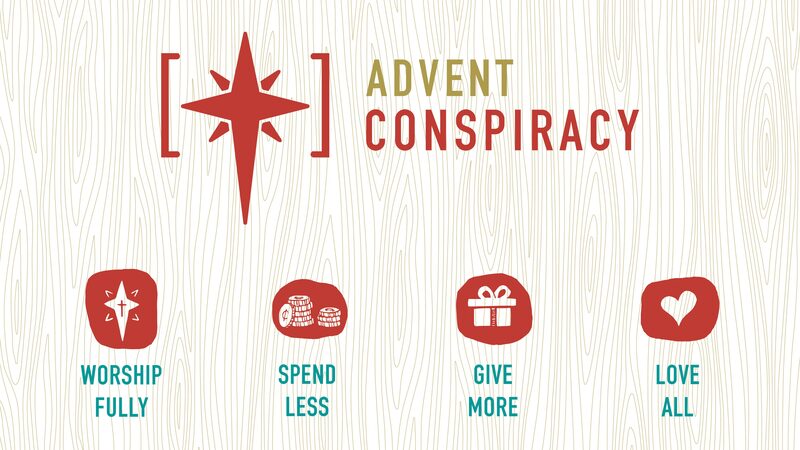 This Christmas…spend less. Receive more. Are you tired of how consumerism has stolen the soul of Christmas? This year make a difference! Join the groundswell of Christ-followers who choose to make Christmas what it should be—a joyous celebration of Jesus’ birth that enriches our hearts and the world around us, not a retail circus that depletes our pocketbooks and defeats our spirits.